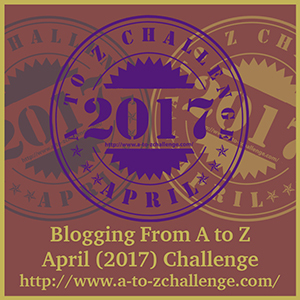 My first cruise included a stop at Alexandria, Egypt where we could take a very long excursion to Cairo. I was not sure what to expect. I’ve heard and read so many different stories about Cairo, but I doubt anything truly prepares for you what you will see — or experience. Our first stop, of course, was to see the pyramids. We were warned about some of the scams you can encounter at the pyramids — like negotiating for a picture on a camel, then being told it is another price to get down! Being alone in the group, I must have seemed like an easy target. I felt like everyone was trying to push something at me to buy and even saying, “No, thank you” in Arabic did not seem to help. Then, there was the nice man wearing a “security” uniform who offered to take my picture with the pyramids, doing some of the funny poses. Fortunately, one of the vendors saw him and I was surrounded by more people who helped me get my camera back from the nice man who was trying to steal my camera! Our next stop was the Great Sphinx. This time, our tour’s security guard decided to stay close to me and took my picture here. We then drove through Cairo to visit a few more sites. And then it was a mad dash through Cairo, partially along what was a canal, but now is little more than a ditch. There was every type of transportation you can imagine — and no street lights — absolute chaos! 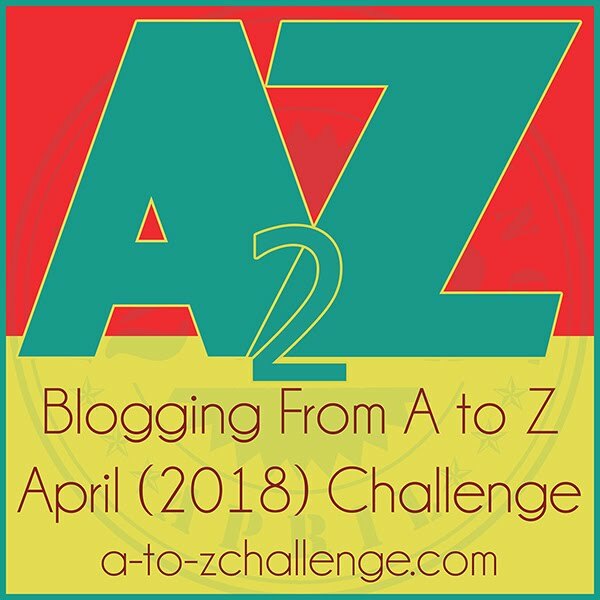 Lovely to be back on the 2016 A-Z again and read your posts – I so enjoyed your blog last year during the challenge 🙂 Cairo sounds amazing if not a little scary! It was a bit of a culture shock for me. I’ve been to Cairo twice now, and the first glimpse of the pyramids, peeping out from behind a hotel was quite surreal. We were in the middle of a big city, and suddenly they were just … THERE. Amazing. That first sight is truly breathtaking.